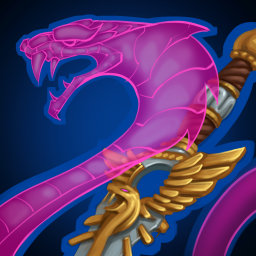 Summon a coiled serpent that attacks nearby enemies. Should they die, a healing orb spawns where they perish. If collected by a hero, this orb heals for 60% of their max health.